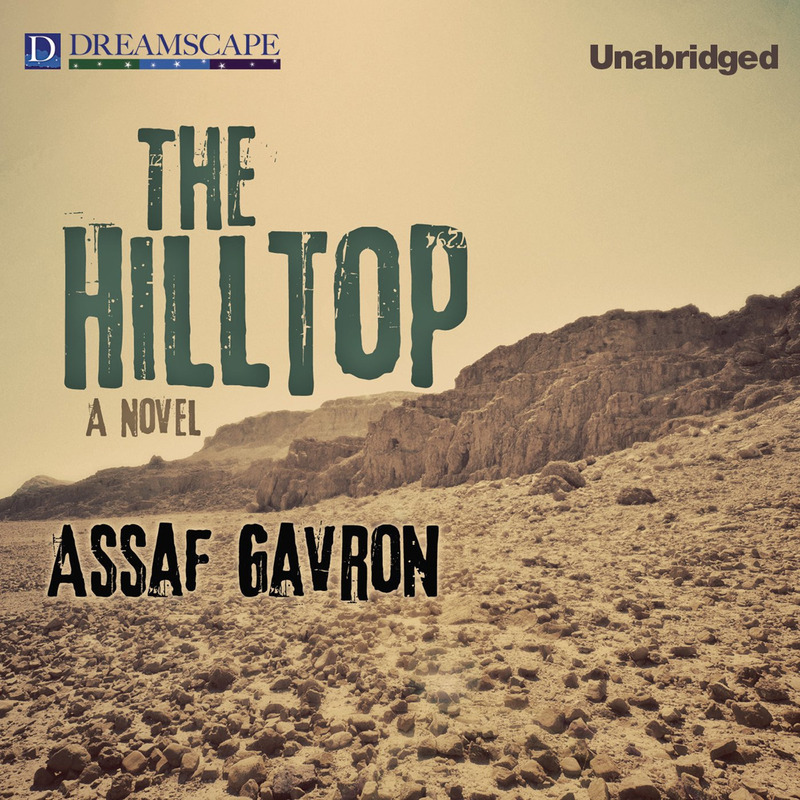 The Hilltop - Audiobook | Listen Instantly! Winner of the prestigious Bernstein Prize, The Hilltop is a monumental and daring work about life in a West Bank settlement from one of Israel’s most acclaimed young novelists. On a rocky, beautiful hilltop stands Ma’aleh Hermesh C, a fledgling community flying under the radar. According to the government it doesn’t exist; according to the military it must be defended. On this contested land, Othniel Assis—under the wary gaze of the neighboring Palestinian village—plants asparagus, arugula, and cherry tomatoes, and he installs goats—and his ever-expanding family. As Othniel cheerfully manipulates government agencies, more settlers arrive, and, amid a hodgepodge of shipping containers and mobile homes, the outpost takes root. One of the settlement’s steadfast residents is Gabi Kupper, a one-time free spirit and kibbutz-dweller, who undergoes a religious awakening. The delicate routines of Gabi’s new life are thrown into turmoil with the sudden arrival of Roni, his prodigal brother, who, years after venturing to America in search of fortune, arrives at Gabi’s door, penniless. To the settlement’s dismay, Roni soon hatches a plan to sell the “artisanal” olive oil from the Palestinian village to Tel Aviv yuppies. When a curious Washington Post correspondent stumbles into their midst, Ma’aleh Hermesh C becomes the focus of an international diplomatic scandal and faces its greatest test yet. By turns serious and satirical, The Hilltop brilliantly skewers the complex, often absurd reality of life in Israel, the West Bank settlers, and the nation’s relationship to the United States, and makes a startling parallel between today’s settlements and the kibbutz movement of Gabi and Roni’s youth. Rich with humor and insight, Assaf Gavron’s novel is the first fiction to grapple with one of the most charged geo-political issues of our time, and he has written a masterpiece. Robert Fass is a veteran actor and twice winner of the prestigious Audie Award for best narration. He has earned mulltiple Earphones Awards, including one for his narration of Francisco Goldman’s Say Her Name, which was named one of AudioFile magazine’s Best Audiobooks of 2011. He has given voice to modern and classic fiction writers alike, including Ray Bradbury, Joyce Carol Oates, Isaac Asimov, Jeffrey Deaver, and John Steinbeck, as well as to nonfiction works in history, memoir, health, journalism, and business.